Like Walden Pond, Fairhaven Bay was created by a large block of glacial ice. Glaciers eroded the land and left a depression that was filled with melted glacial ice. 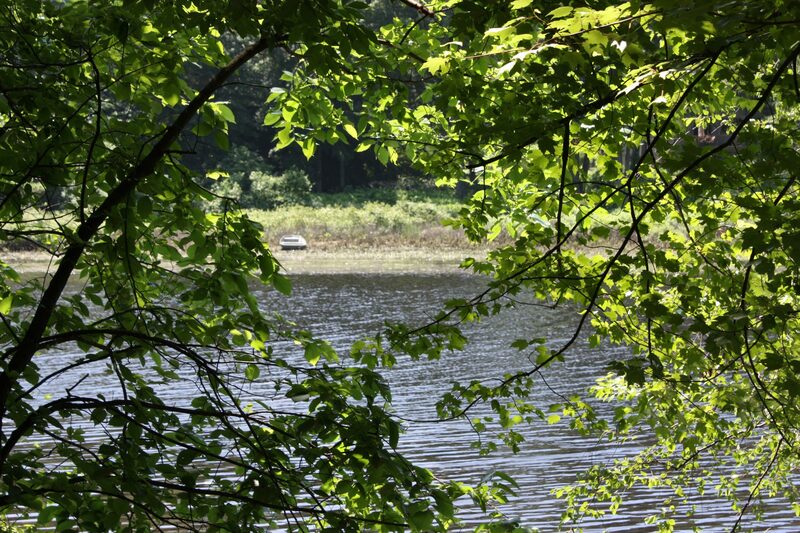 Consequently, Fairhaven Bay looks like a lake and is situated within the Sudbury River channel in Concord. 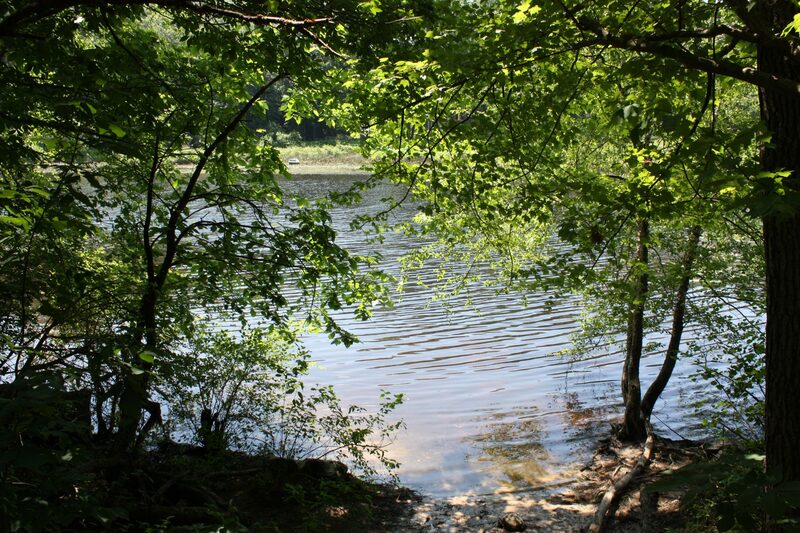 On April 30, 1844, Thoreau was out at Fairhaven Bay on a fishing trip with a companion. When he came to shore to cook the fish they had caught, he accidentally lit the surrounding forest ablaze burning 300 acres of forest. Thoreau thus earned the nickname “woods burner”. 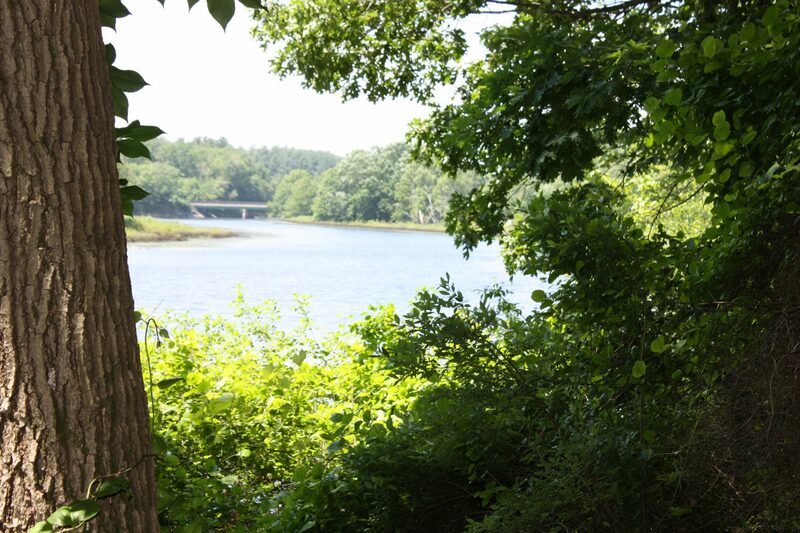 Much of the land surrounding Fairhaven Bay is Town of Concord conservation land or privately held conservation land. Scout Island which is situated in Fairhaven Bay is being conserved by the Concord Land Conservation Trust. Fairhaven Bay presents a scenic opportunity for paddling and fishing. 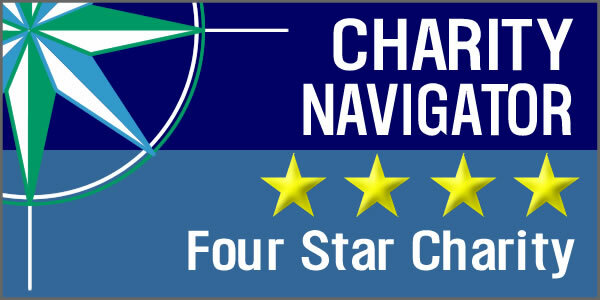 Fairhaven Bay may be best accessed by foot on trails from Fairhaven Road in Concord. Fairhaven Bay may also be accessed by boat from the Sudbury River. Limited parking may be found on Fairhaven Road in Concord near the Lincoln Land Conservation Trust entrance. When accessing Fairhaven Bay, it is important to keep the following information in mind. During spring, summer, and fall, poison ivy may be present on or near the trails. Check for ticks year round with extra consideration in the spring and fall when ticks are most prevalent. There are no fees associated with accessing Fairhaven Bay.